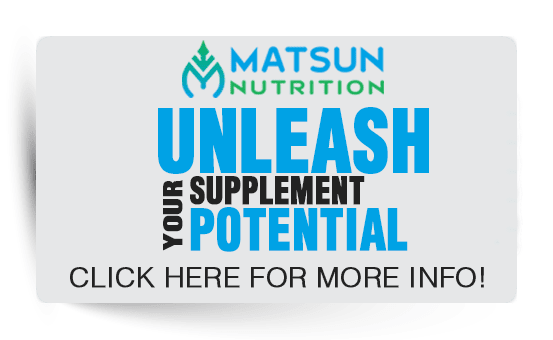 Matsun Nutrition is here to provide you with the specific formulations you require to meet your client's needs. This includes the option for sample liquid supplement custom test batching. 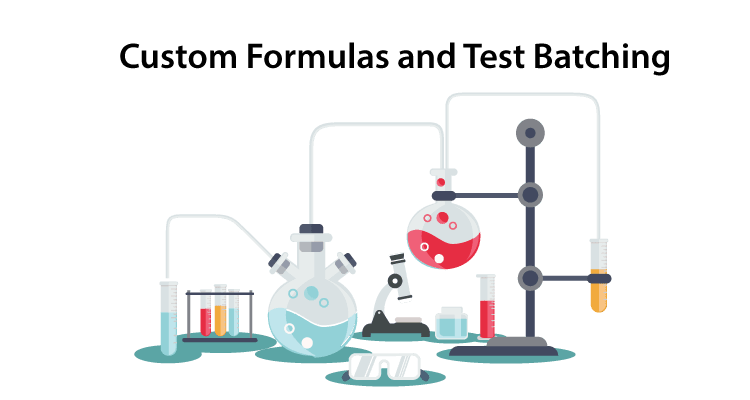 All custom formulation are prepared under strict guidelines, in addition to quality control test batching to ensure that you receive the exact formulation required. Our in-house research and development team is here to assist you with meeting the demands of launching new liquid supplement product lines. Of course, we have a full line of stock formulas to choose from as well. Whether you need large production runs or small sample test batches, we're here to help. Our facility has the capability to blend batch sizes as small as 320 – 2 oz bottles. For large runs, we have the capacity to blend large batch sizes of up to 850 gallons at a time. We are also able to handle thick slurry and viscous type products, in addition to low viscosity (water-like) liquid products. Our multiple shift crews and operation allow us to operate our production facility 24/7 for around the clock manufacturing as needed. We commonly work with standard bottle sizes ranging from 1 oz, 2 oz, 4 oz, 8 oz, 16 oz and 32 oz. bottles. For other sizes, please give us a call to see how we can best meet your needs.